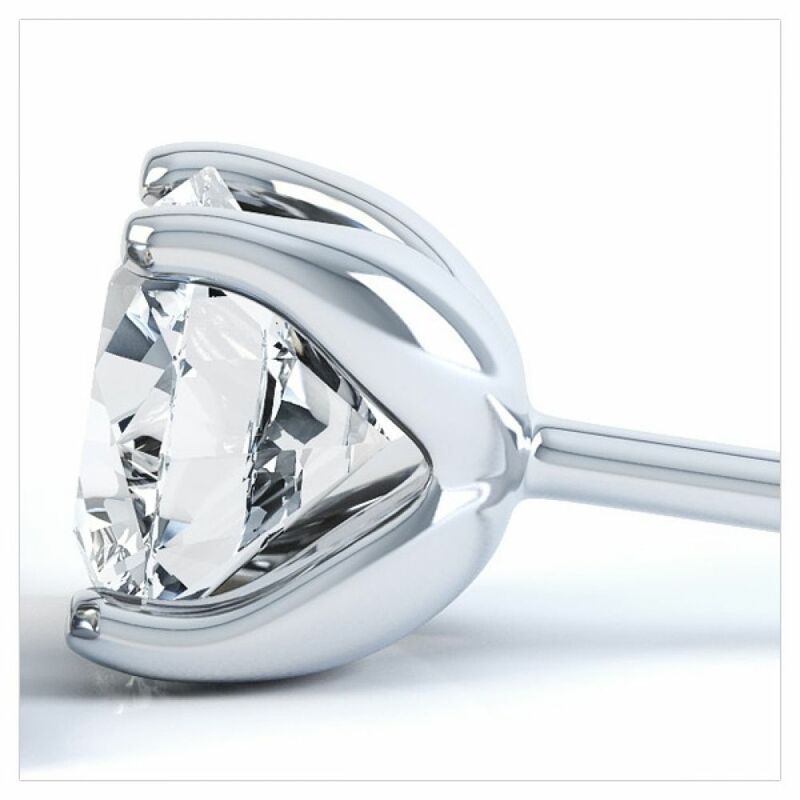 Modern four claw contemporary diamond solitaire earrings, 0.30cts in diamond weight. This classic four claw setting allows light to flood the Diamonds, giving a real radiance to the earrings. Created in 18ct White Gold or 18ct Yellow Gold, the earrings hold Diamonds that have been graded a J Colour and SI2 Clarity, and weight 0.15cts each, totalling 0.30cts in the set. 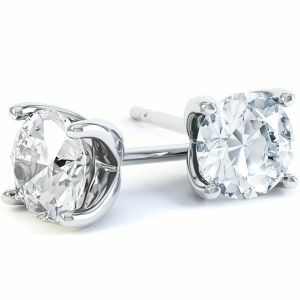 Designed with push on backs, we also deliver all our earrings with a pack of complimentary Lox to secure them even further. Please allow three to four weeks for us to create your earrings and get them couriered securely to your door. They will come packaged in our bespoke Serendipity Diamonds presentation box along with a jewellery valuation for insurance purposes and a dedicated after sales customer service which is second to none. If you need any advice please chat with us online or give us a call on the number above.